Drake and Shiggy were finally introduced at a party held in Los Angeles. The former made sure to document the occasion on Instagram by sharing an image of them both posing for the camera at a club. 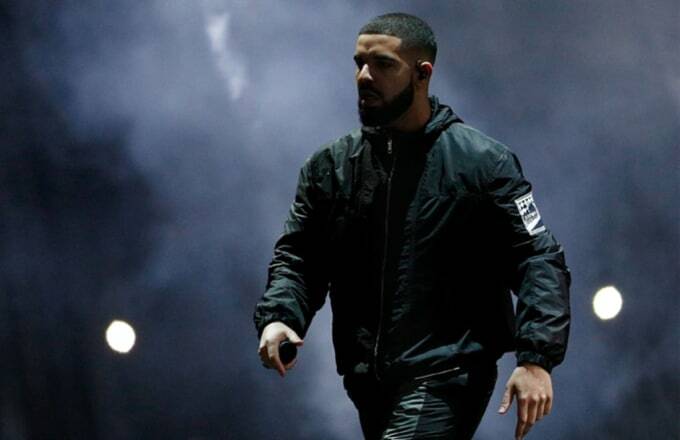 The track reached number one on the official charts that night and the pair posted some videos in which the Canadian rapper was heard exclaiming about how Shiggy got him a number 1 record, while the comedian joked that Drake owed him a cheque for all his assistance which was what helped In My Feelings reach the top. The trend’s hashtag has been tweeted about over 2.5 million times and over half a million clips have been posted on instagram of people attempting the dance challenge ever since Shiggy shared his video. The challenge has captured the attention of several celebrities as well including Will Smith, Kevin Hart, Ciara and Millie Bobby Brown. Shiggy explained that he just felt like dancing and said that while he’s a big fan of other songs from Scorpion, Drake’s new album, In My Feelings was the song that made him really want to dance, and it was the one which had the beat and the tune which made him dance naturally to it.